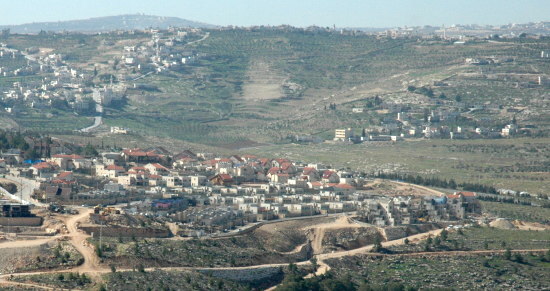 I do not support the continued construction of settlements in the West Bank. I think they are a deliberate provocation, of questionable legality, and undermine the legitimacy of the State of Israel, of Zionism, and of the Yiddim of the Diaspora. At the same time, though, I do not believe that we should turn one more square centimeter of Israeli soil to any other political entity, whether a state or non-state actor. If the Gaza proved anything, it is that such gestures amount to little more than a piecemeal surrender. Each territorial handover does not imbue our foes with good faith: it only whets the appetite of the jackals who would devour Israel piece by piece until it is no more, with the last Jew in the land either dead, gone, or ghettoized. Let us stop our provocation, yet let us at the same time stiffen our resolve: this far and not one inch farther. This entry was posted in Eretz Tzion. Bookmark the permalink.